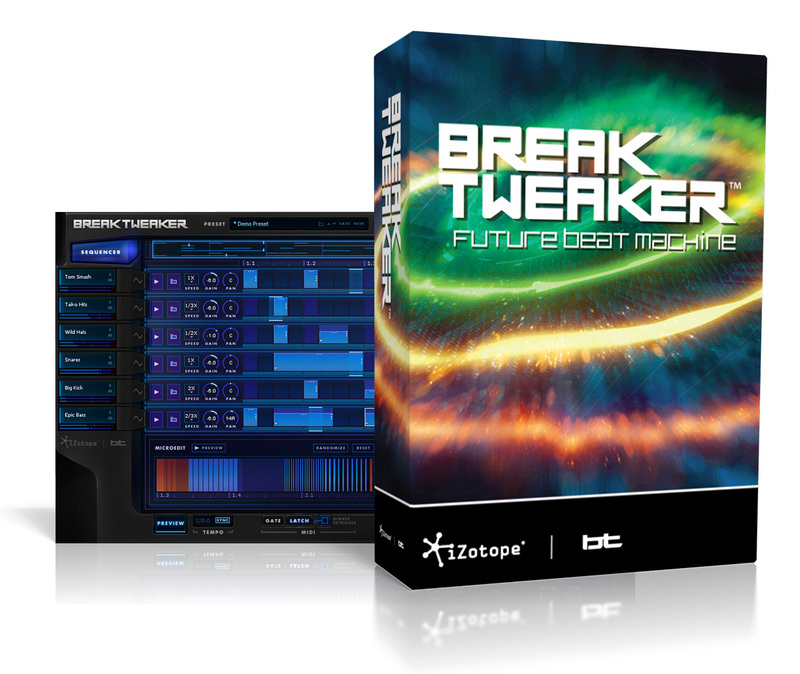 BreakTweaker is the beat machine of the future. 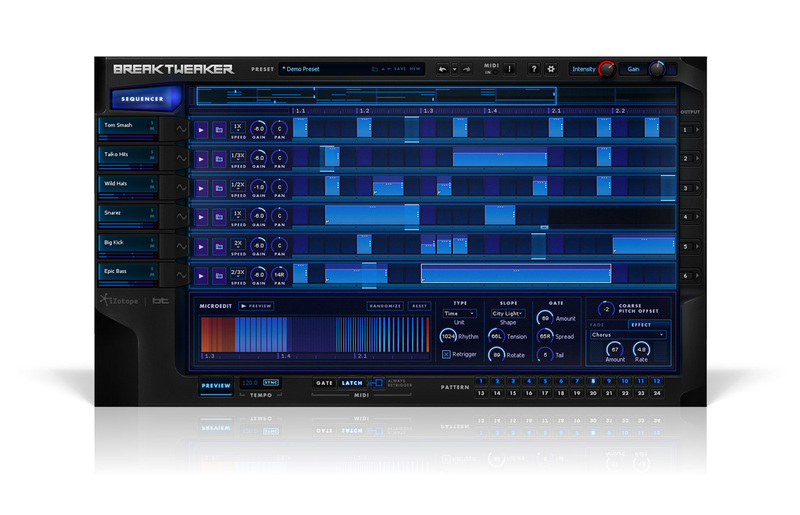 Powered by three distinct modules, the Sequencer, the Generator, and the MicroEdit Engine, it’s a wildly creative rhythmic instrument that can be used with any DAW and MIDI controller. For instant gratification, get started with the diverse presets and content in the Factory Library, a showcase of BreakTweaker’s breadth and sonic capabilities. When you want to get deeper, break new sonic ground with BreakTweaker’s paradise of tweaky controls and settings.